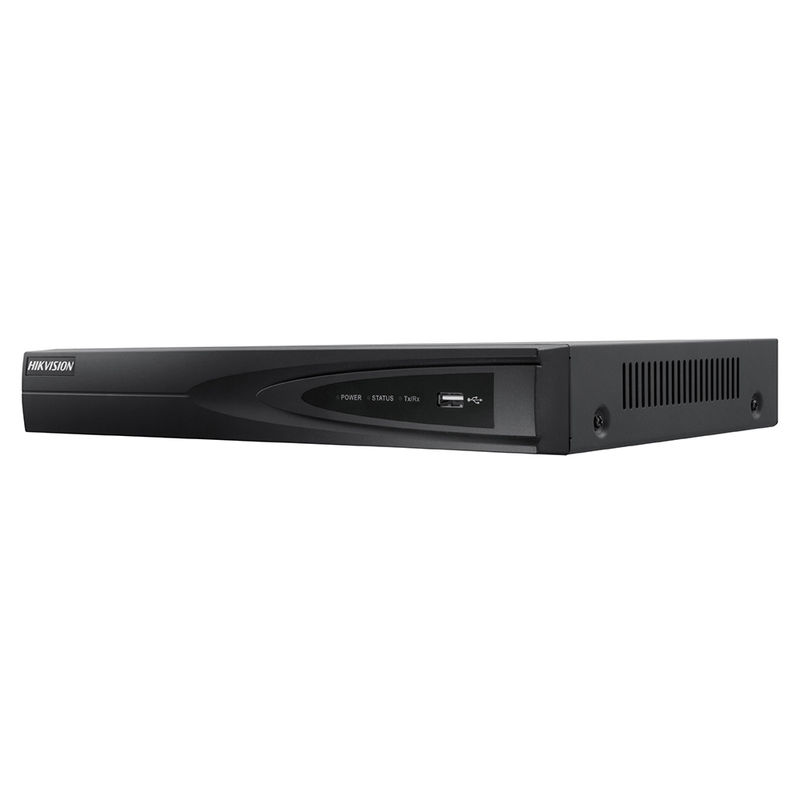 The DS-7600 Embedded NVR series simultaneously provides data and power connections over one cable to make easy plug and play installation and configuration. 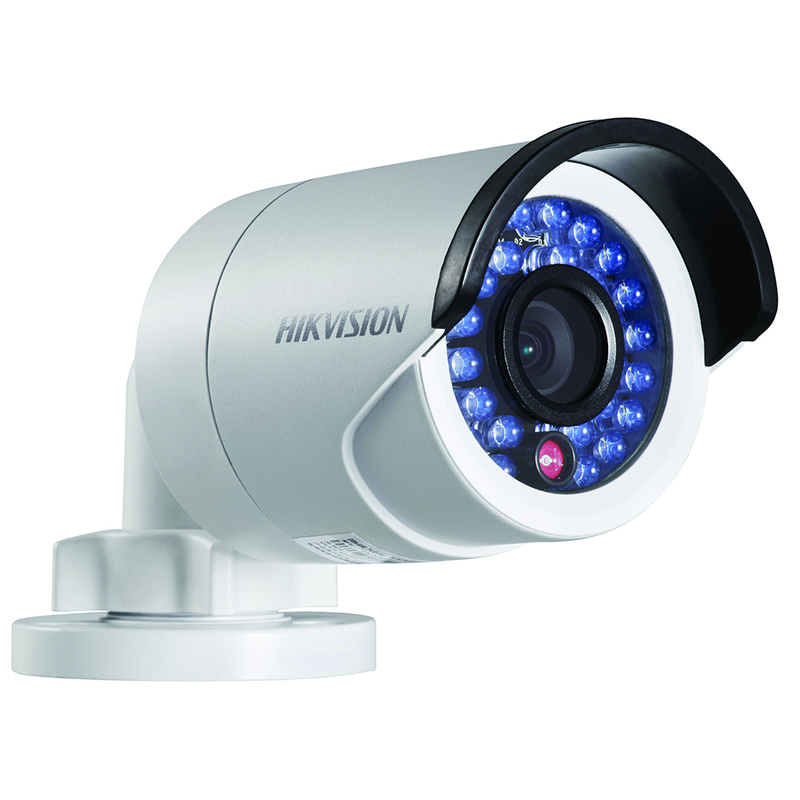 Featuring 8 PoE network interfaces this feature saves the user valuable time. 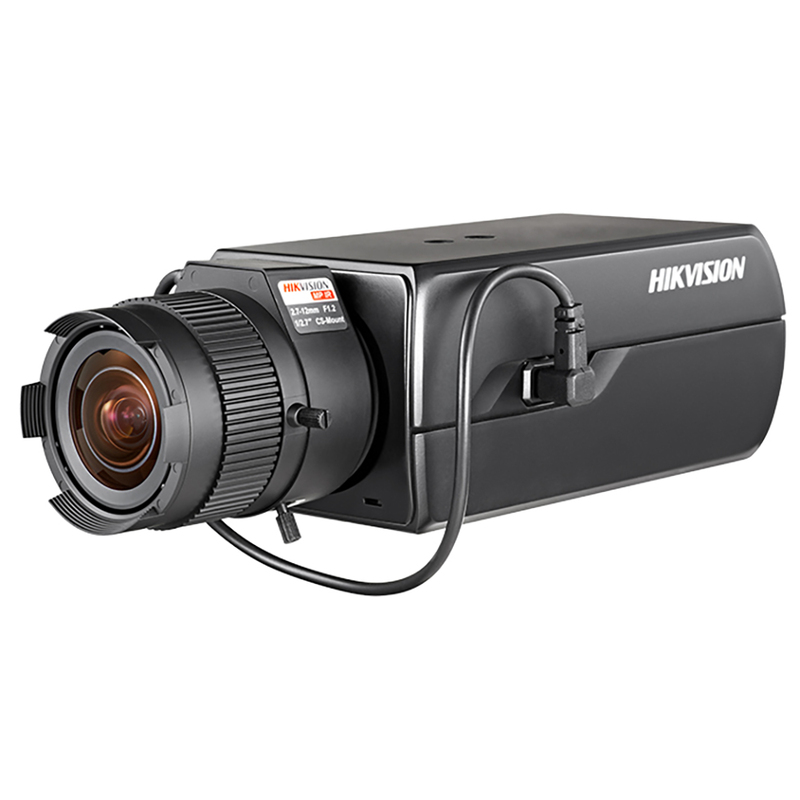 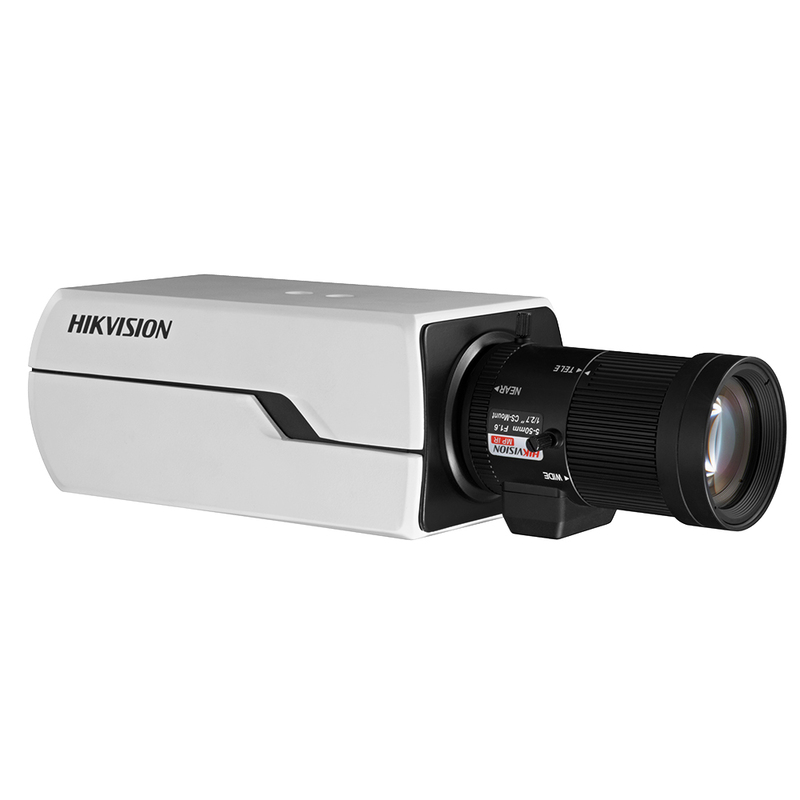 With HDMI/VGA output at HD1080P and 5 Megapixel resolution recording, the DS-7600 series NVRs offer complete HD surveillance experiences. 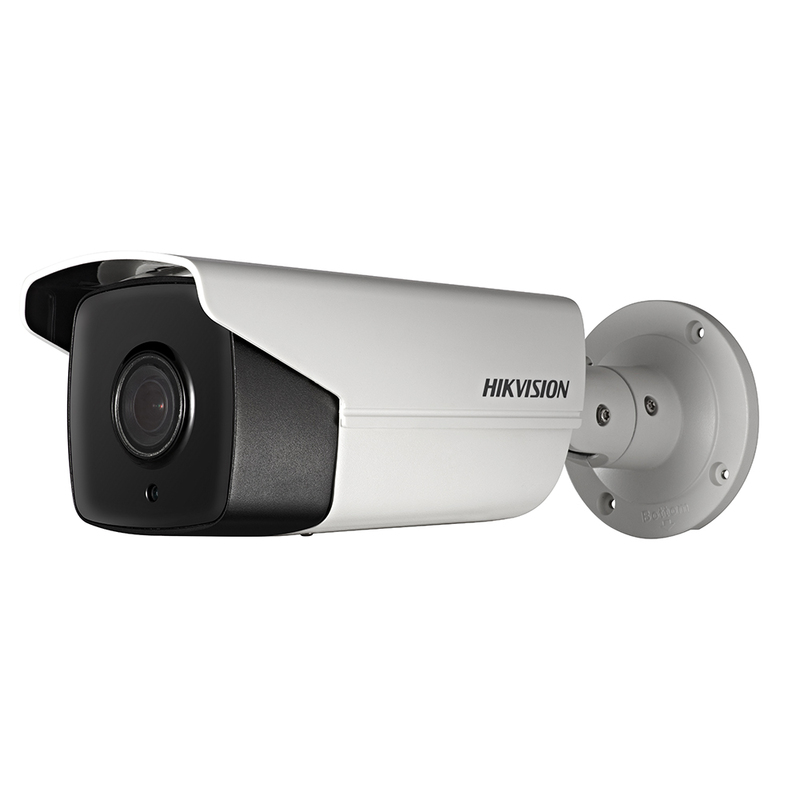 Adaptable in any installation space with smaller case design, Hikvision ‘plug and play’ NVRs give you flexibility as well as high performance and reliability.